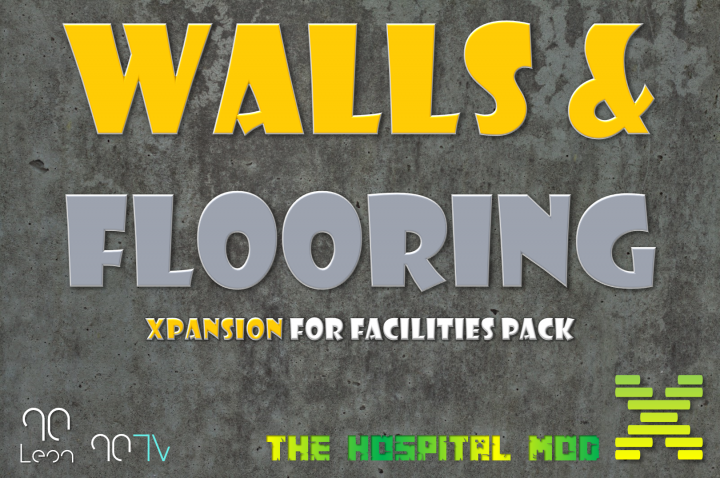 Add more detail to your building projects with the Walls and Flooring Pack add on. 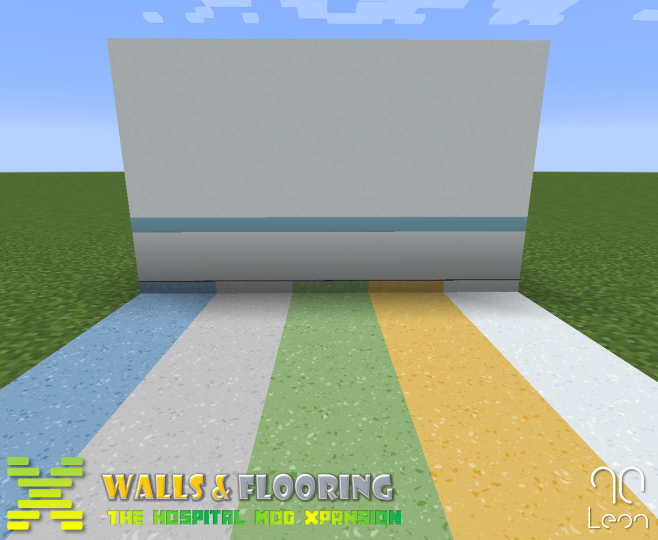 The Walls and Flooring Pack brings a variety of HD blocks to Minecraft to be used for making detailed and realistic floors and walls, these are themed around Hospitals and is a great addition if you are using any of the Hospital Mod's within your projects. 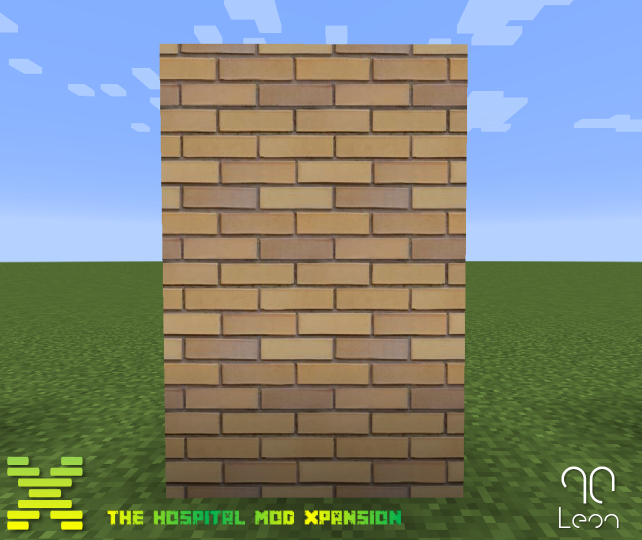 This mod features several vinyl floors, matching walls and other types of textures walls such as brick, concrete and coloured plaster. viewing some YouTube tutorials if you are still unsure. 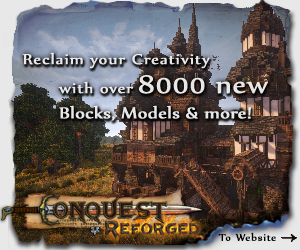 download and subscribe for regular updates on new content. 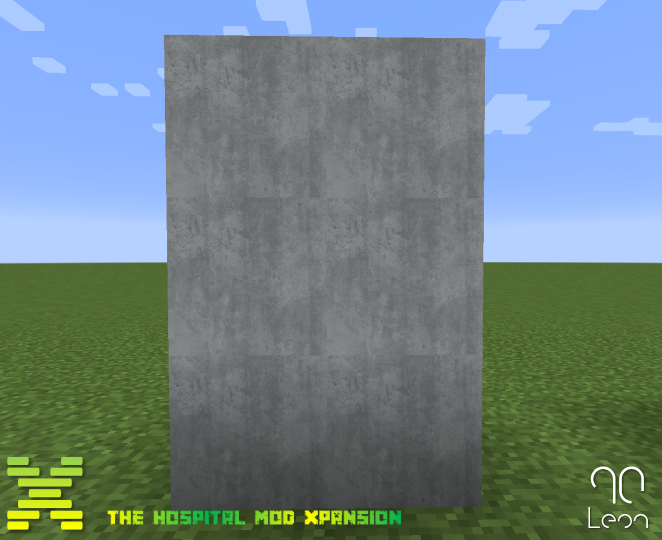 This mod has been developed by myself (Leon90) using MCreator (mcreator.net/) and all custom models (if any) have been made with Cubik Studio (cubik.studio/). All ideas and designs are my own however some textures and models may have similarities if they are based on real world items, in which case every effort has been made to not infringe any copyrighted material. 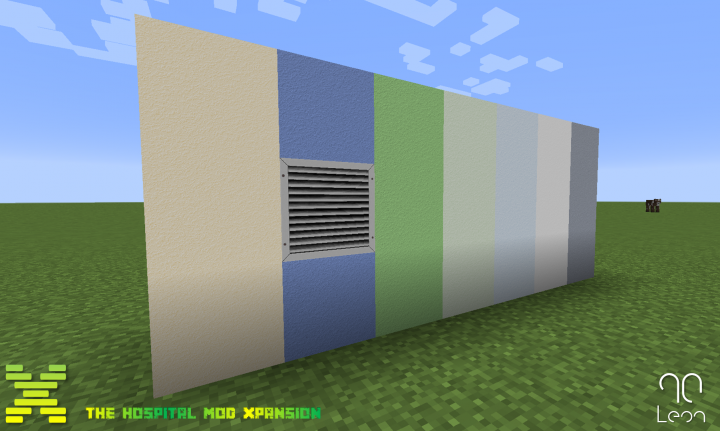 V2 update fixes an issue with the wall textures wrapping the whole block, this made the walls look untidy if using the blocks around an opening such as a window. All wall blocks have now been updated to only show the decals/trims on the 4 sides (N/S/E/W) and the 'Top' and 'Bottom' will have no decals/trims on them. hey so i have some suggestions. 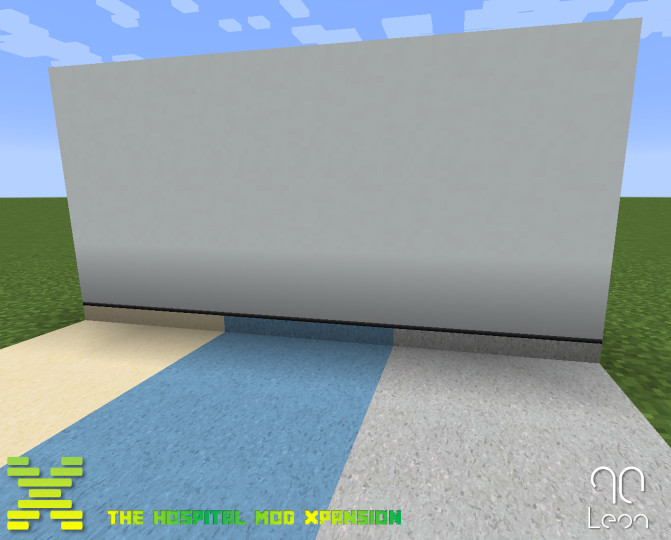 gym craft expansions and also maybe some new stuff like prison or maybe police station. 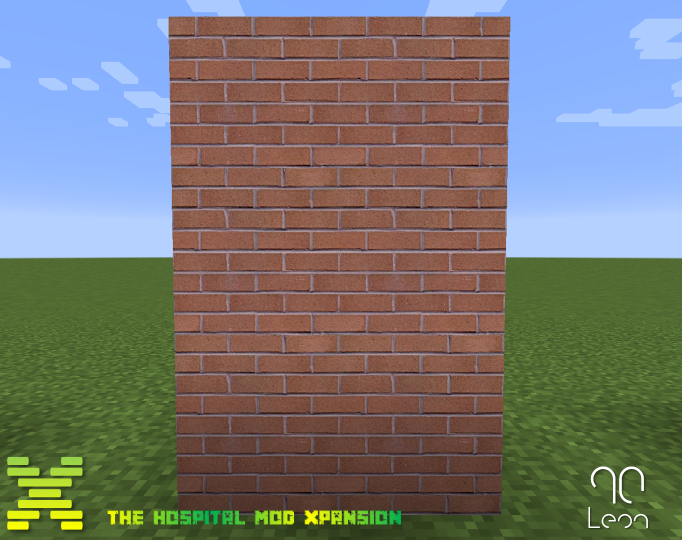 How is your other mods .jar files then? The downloads on Curse and MCreator will be .jar files but the recent ones on PMC are .zip files, when downloading from here it should download as 1 zip file which shouldn’t unpack. It would only show the folders if the zip is being opened. im not at a computer right now but will check the download file tonight to make sure.